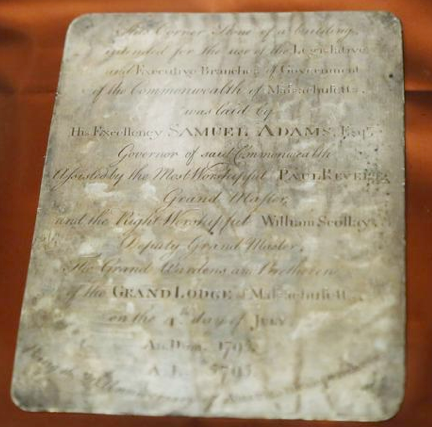 Over 200 years ago, Paul Revere and Samuel Adams buried a time capsule in Boston which contained five folded newspapers, a Massachusetts commonwealth seal, a title page from Massachusetts colony records and at least 24 coins. This time capsule was originally discovered in 1855 in a cornerstone of the Massachusetts State House while repairs were being done. But it was left there and only recently opened and contents carefully gone through. Do you wonder what Paul and Sam were thinking when they put the contents in that time capsule? Could they have even begun to imagine what technology would be in America today? I bet in their wildest imagination they wouldn't have. After all, when the movie Back To The Future II was released in 1989, many of the predictions they made about 2015 technology seemed far fetched. Yet much of that technology it depicted is now here! Can we imagine what technology will look like just 10 years from now? you're releasing information that gets stored on various data servers. There are definitely some records that you want and need to keep private and not in a public time capsule. Yet, you may want loved ones to access it in a private time capsule when you're no longer here. Or you have information that you want to pass down through generations of family and you want to ensure that information can be found many many years from now, intact. computers contain highly confidential personal information. Recycled phones and tablets may be even larger! Having your data on site, doesn't guarantee its security. With SafelyFiled, you can securely store your information yet share it with those who need to access it, whether that's now or later. We have our fingers on the pulse of what's changing in technology and network security so we can ensure your information is kept secure, free of viruses (we do virus checks on every file you upload) and available for your loved ones no matter what technology advances happen in the future. With SafelyFiled Pro Lite, for only $48 a year, you can store a whopping 1 terrabyte of data. That's enough room for important records, documents, photos, music and even full length DVD movies. 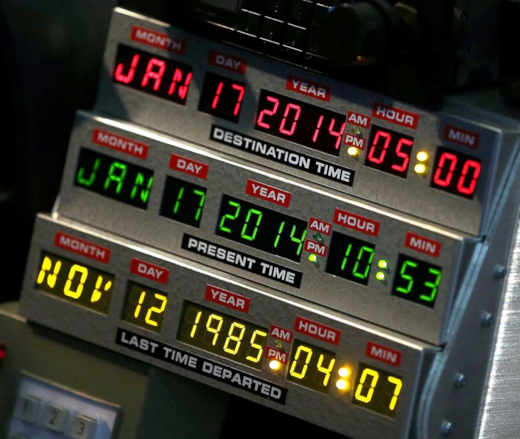 With SafelyFiled, you can even upload that copy of your purchased Back To The Future II movie. This price won't last forever but it will for anyone who gets it before the price goes up. So sign up today and get your own private time capsule started!